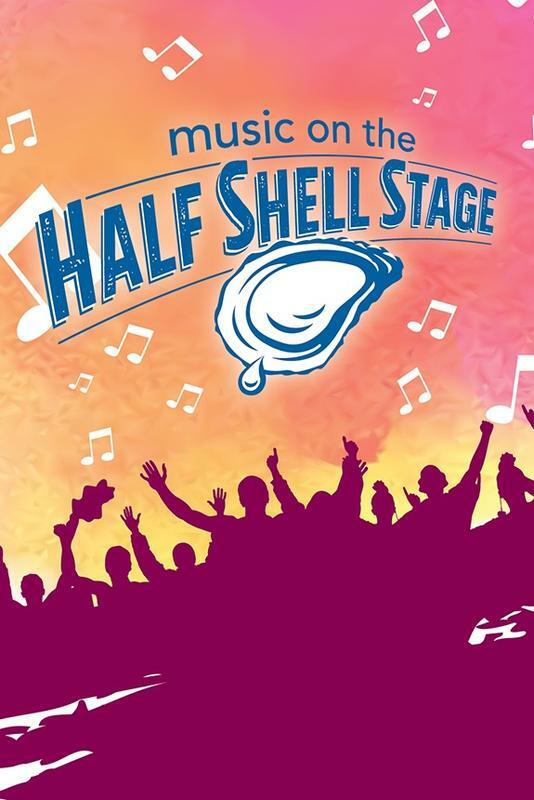 Season Passes for the 2019 Music on the Half Shell series is the best way to experience the concerts. 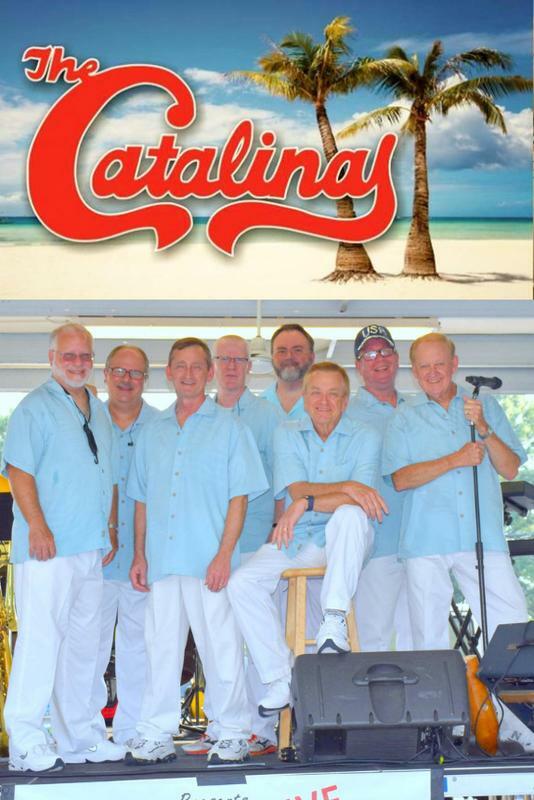 Arrive- Flash Your Season Pass- Enjoy the Concert. Summer Nights Done Right!